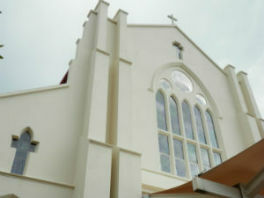 St Joseph's Church is the central place of worship for the community of the Mary Help of Christians Parish in Townsville, Queensland, Australia. 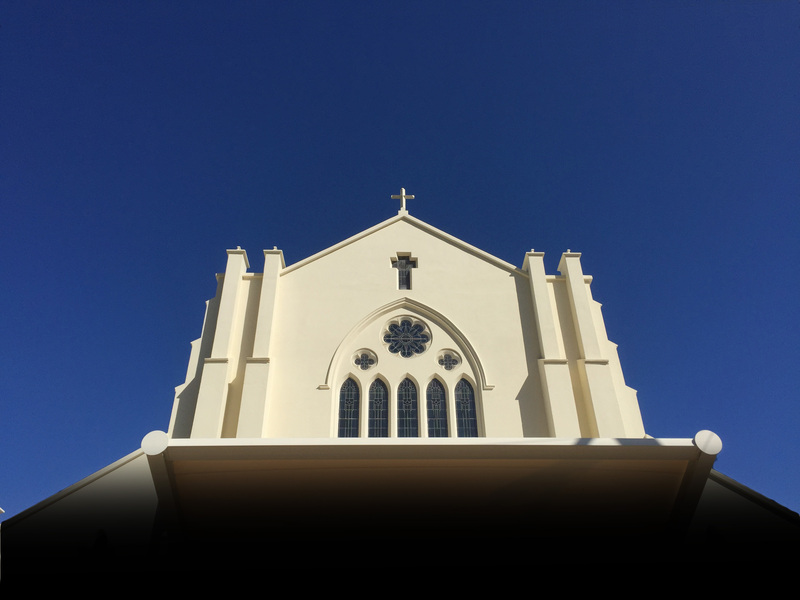 Our Parish and Church has a long history of service in Townsville. We honour the traditions of our Catholic faith and enthusiastically present our faith through authentic and creative experiences to our community. We have embraced the New Evangelisation and are looking for more ways to make those who may be lost or disconnected from the Church to feel relaxed and welome. St Joseph's Church has a large number of young families join us regularly at masses and events and we seek to encourage and support more people to join us. All of us here at St Joseph's are happy that you have visited our site. St Joseph's Church is surrounded by two Catholic schools. St Joseph's the Strand Primary School and the secondary school, St Patricks Girls College. Our church is regularly involved in school events and liturgies and we encourage all families of the schools to be involved in our parish community. You can find more information on St Joseph's the Strand and St Patrick's College below.